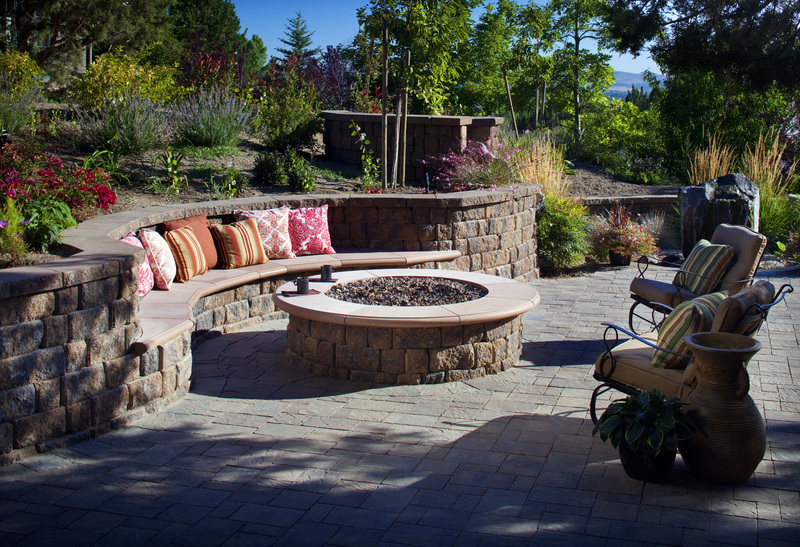 Did you ever notice how an outdoor fireplace makes a great gathering spot? It creates a feeling of closeness and warmth while letting you stay outside to take advantage of chilly spring or even winter evenings. Outdoor fireplaces come in a variety of styles and sizes and Great Railing has them all. They have traditional fireplaces, fire pits and stunning fire walls. You can install one in a sheltered entry courtyard, along the rear wall of a home, or at the boundary between paved and planted areas. Having the warmth of one of the amazing structures will make your family and friends fell warm and inviting. 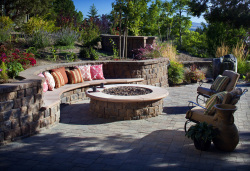 Choose a FirePit made of brick and granite and filled with lava rocks and talk for hours around the cozy fire or let an amazing architectural firewall be all the conversation piece you’ll need. Give Great Railing a call or stop by there showroom to see just what they can do for your deck this season. Create a distinct area in your backyard by simply adding a fireplace so others can sit and talk or watch TV or just gaze at the stars. Visit http://www.greatrailing.com.